Spring is almost here and after a snowy, icy winter it’s time to welcome the sunshine and each new morning as the days grow longer. For those of us who love to garden this is a busy, happy time with lots of planning and much to do. 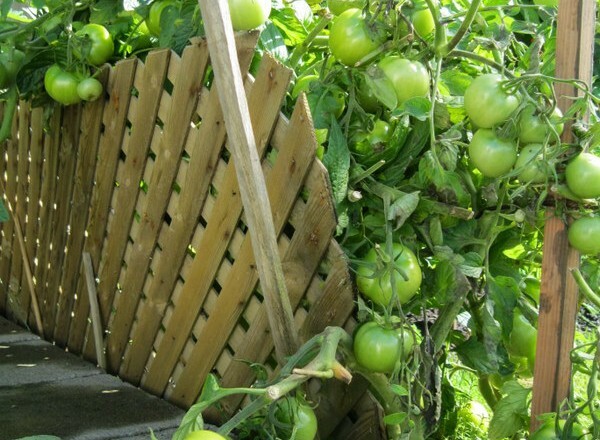 This article will hopefully encourage you to start your own vegetable garden this Spring. 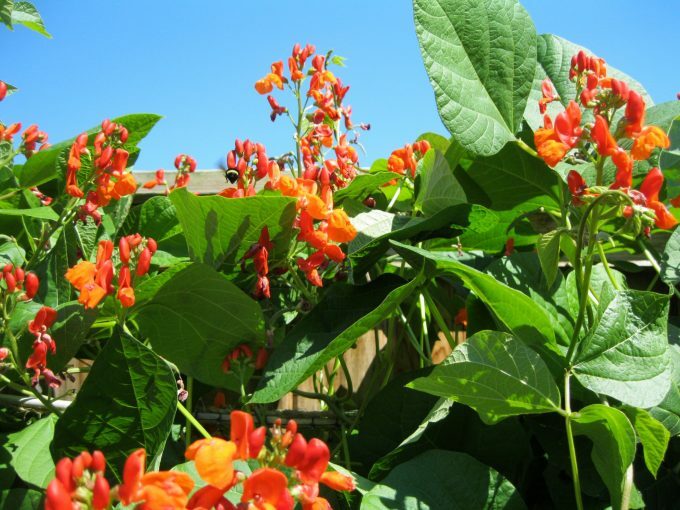 Scarlet runner beans – best if you can trellis at the end of the bed to save space. Only grow vegetables you and your family enjoy! Begin with one bed (4 x 4 or 4 x 8), go at your own pace and enjoy your achievements. 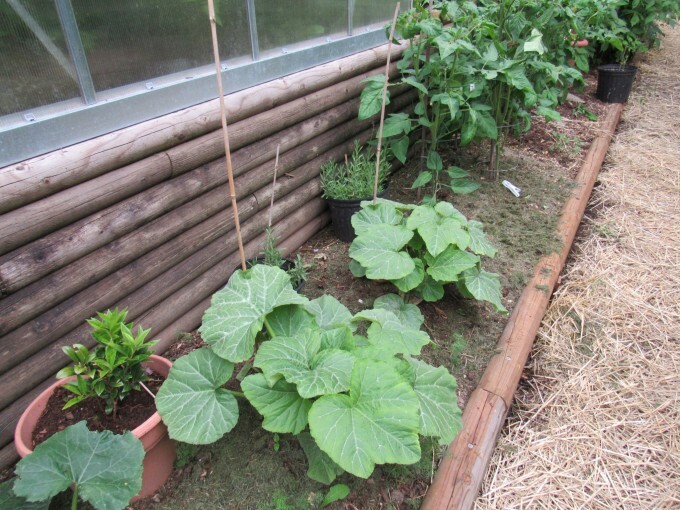 If you have the time and space, once your new garden is flourishing, add a second raised bed. Try growing a few kale plants or greens. As these grow quickly they are easy to start from seed. There is much to learn about gardening but the important thing is to start and secondly not to be overwhelmed. I have gardened all my life and learn something new all the time. Have fun with your garden and spend time looking at what other people are doing and visiting local nurseries. Very best wishes for a great summer in the garden. Raspberry canes in raised bed, Fall – Skimmerhorn Winery, Creston, B.C.